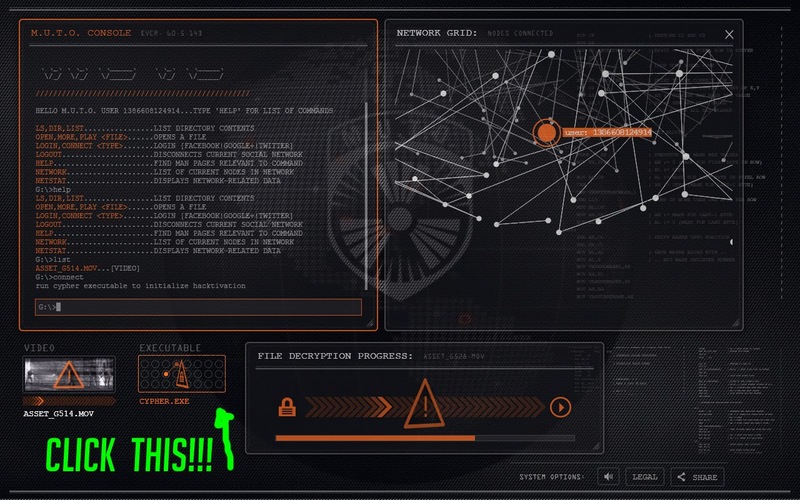 For those old enough to remember computers before Windows and Macs we used to execute commands on via keyboard at a command prompt that usually looked like this C:\>. 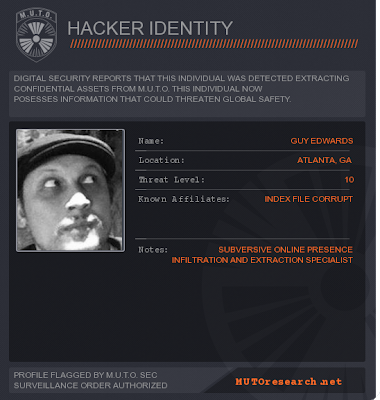 If you are familiar with this interface the new Godzilla 2014 marketing website, MUTOresearch.net, is a hoot. There are some clues to get hacker status using the command prompt. You can also search the file directory and access the teaser movies (we also have the two available movies embedded below). 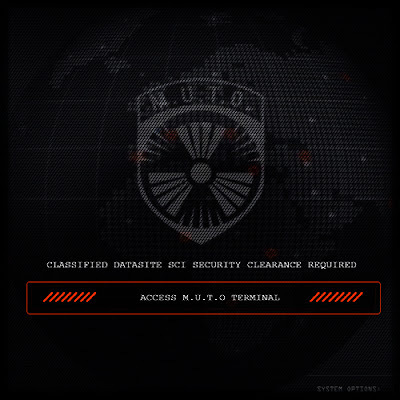 MUTOresearch is definitely worth playing around in. 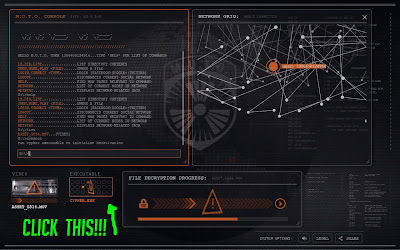 double click on the cypher.exe on the screen to activate easter eggs and extra content. 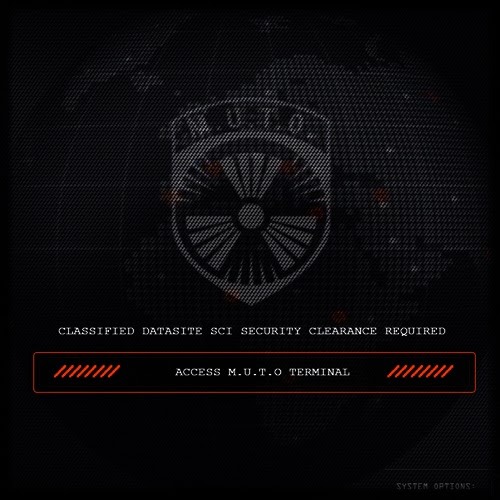 Hack into MUTOresearch.net (click to enlarge).